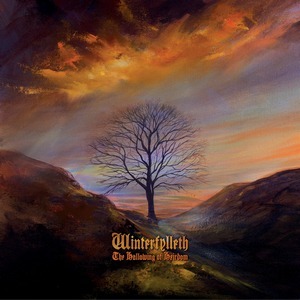 As it was alluded to in some interviews a few years back, the new Winterfylleth is a bit different than previous records. It’s entirely acoustic, and trades in the band’s occasionally ferocious black metal vibes for more folky and melancholic ones. But with a band that has utilized plenty of melancholy in their atmosphere to begin with, does the end product feel like only part of a whole? Thankfully the answer to that one is a definite no, even though the overall length of the album is its biggest detractor. An acoustic experimentation such as this might have been best left as an EP, as the album runs at near an hour in length, and there are some encounters with some instrumental tracks that seem to simply fill time and lull in the atmosphere a bit longer than necessary. But that piece aside, there are some excellent things to indulge in. 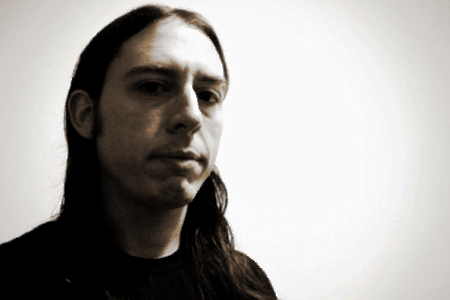 The acoustic guitars and strings are poignant and striking in tone, particularly on standout tracks “The Shepard” and “Aecerbot.” The vocals, complete with plenty of (“ooohs”), help to ring in the depressive and mournful vibes in the best way possible. 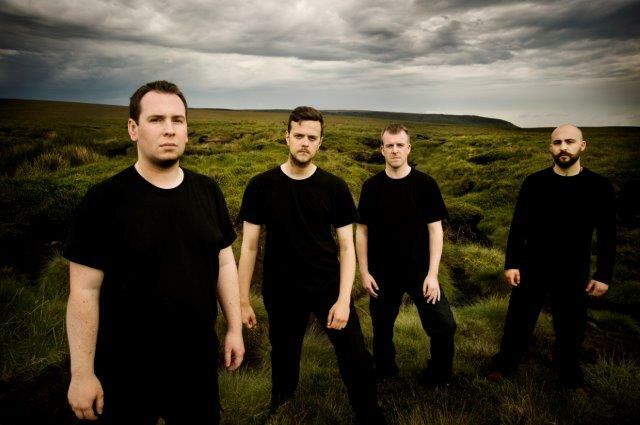 Of course, in an album of this light, they have to be top-notch, but they do truly shine within the withered landscape. When the album is at its best, it all but takes you away on a journey to a reflective place that’s encompassing of both bleakness and shades of hope. 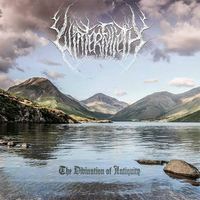 It may run a bit long, but there’s still plenty to enjoy for Winterfylleth fans to enjoy with The Harrowing of Heirdom. 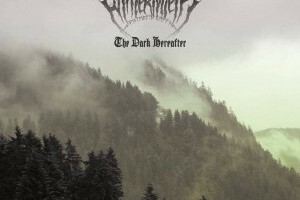 Though one expects them to be back into the thick of more blackened soundscapes next time around, it’s a worthy departure that will allow some to see the band in a different light.